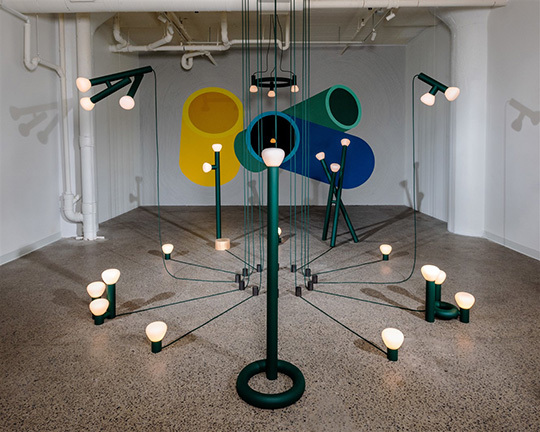 Lambert & Fils has launched a new gallery in Montreal with the inaugural exhibition ‘Feu de camp’, an artistic installation created by Swiss designer Adrien Rovero. More than a gallery, Corridor is also a space for Lambert & Fils’ own creative experimentation. It is a testing ground for new concepts as well as a project site for the Lambert & Fils LAB. It is open to collaboration with architects, artists, designers and other professionals, where Lambert & Fils can bring resources towards the realiSation of unique and complex projects.